Knowing what to bring in can be the difference between life and death. Hello again nozzle heads and smoke monkeys/ I am glad you have decided to visit with me again. This time we are going to look at what items a successful RIT team should include in their little nap sacks of happiness if you will. 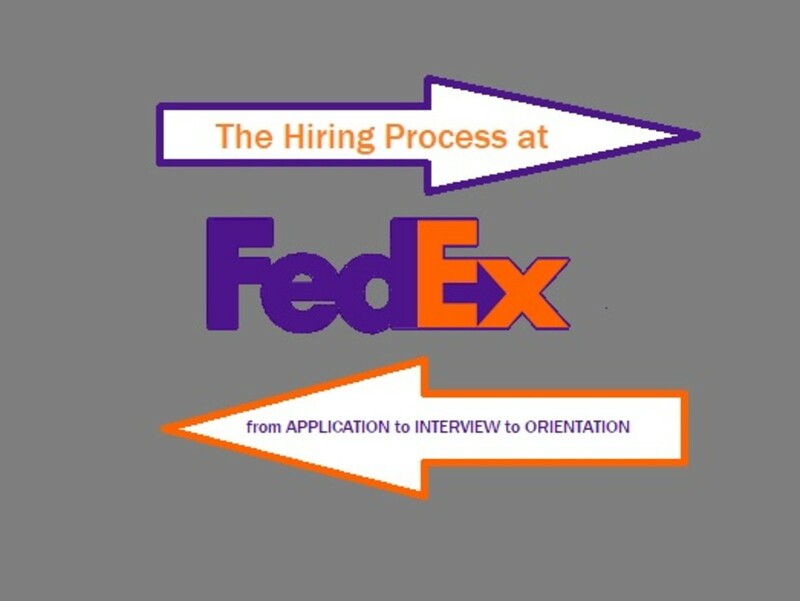 First and for most for the probies in the crowd let's explain RIT. RIT is rapid intervention team. Sometimes you may hear it called RIC which just replaces team with crew. I know probie I may be going a little fast for you. As firefighters we know that the RIT is there in case we get our asses in a sling on the inside of the fire structure. 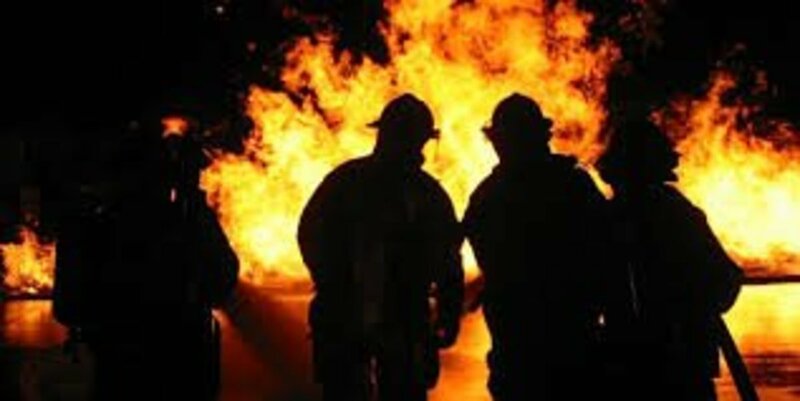 It is there job to save firefighters who may run out of air, become disoriented, fall or just down right need a quick helping hand from their fellow firefighters. We all know the standard RIT gear. Extra air cylinder and rope but what about all the fine delicacies a real RIT team need to get the job done? That is what we will be spending this trip down Let's Talk Fire lane discussing. So let's force this door and get ourselves to our crew, they need us. What do you keep in your pockets? Cutters can save a life when other tools fail. Small hand tools may very well be small but they pack a great punch when used right. RIT may get called to go in and help remove as firefighter caught in wires. Sure that axe will cut right through the wire, and the turnout gear, and the firefighter's leg. Why, heck we could take a firefighter out in pieces this way and if an axe is your choice for this mission you may be doing just that. I find every RIT member needs to carry a pair of cutters. In fact every firefighter should carry these. You can use battery cable cutters, linesman pliers or go the route I went. 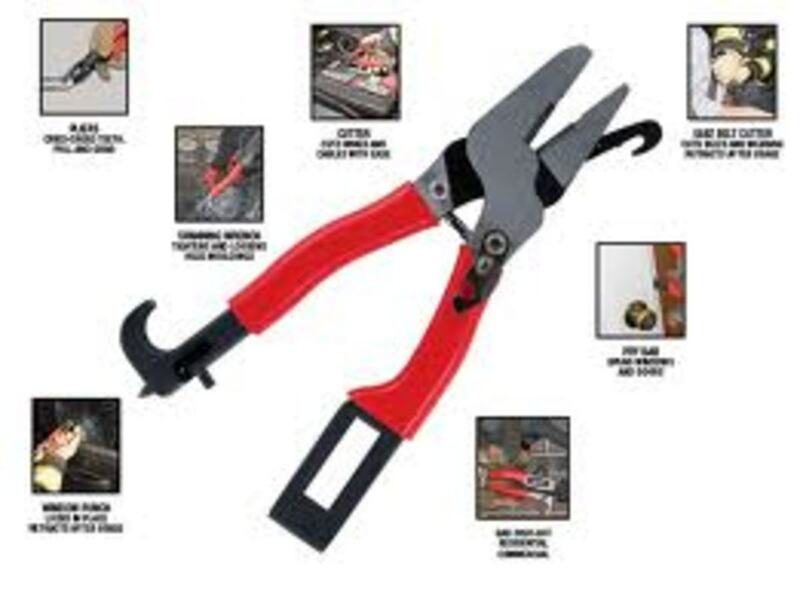 I ordered a few pairs of Radio Shack coaxial cutters. These puppies set me back a whopping $3 each and I have cut through some serious stuff with them without even dulling the blade. They are cheap and effective and come with bright red handles so if you drop these little suckers you can find them pretty easy. I also find every RIT member needs to have their own means of holding doors in place. This is an easy task if you buy a fat Ivan or one of the other $15 door stops that basically tells me you are a bit on the derped side of the fire service. I fnd spring loaded hand clamps, which will run you rough;y $5 for 10 of them from Big Lots will do the trick just fine. These little suckers are great for keeping doors from closing on you. So any firefighters have kids who do that rave thing? Put your hand down probie, I smelled the cheap beer and skittles on your breath, we all know where you been! Next time you catch those little ravers gone steal a few of their glow sticks or if you want go to the Dollar Tree and buy a few. Glow sticks are great to light the way back or just provide you with visibility in a dark environment. This is also an item I myself carry regardless of if I am working RIT or inside doing search and rescue. An axe may be a bit much. Axes may be a bit to much. We all know the rule, never enter without a tool. I find a hooligan to be my major choice but with a RIT crew the hooligan may prove to bulky while carrying all the other things needed. One alternative is to use what they often call Officer's Tools. These are smaller more compact versions of the full sized hooligan bar. 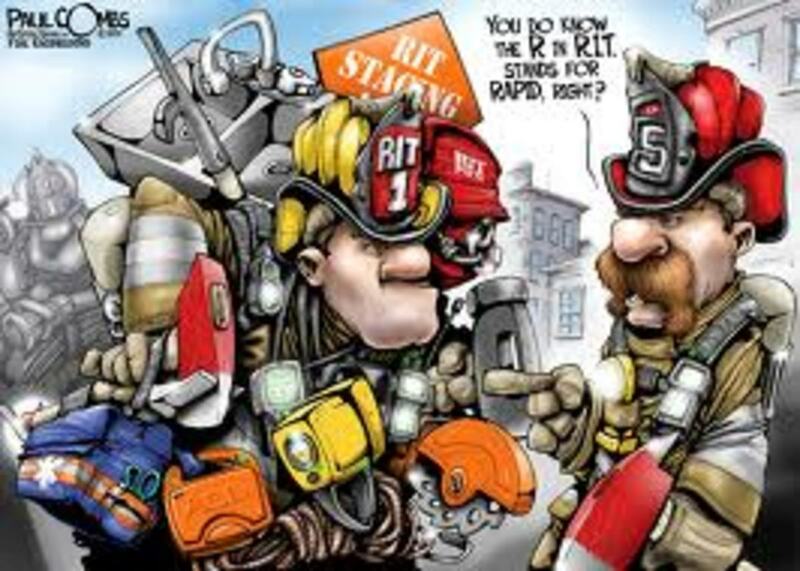 I suggest any member of a RIT team find tools that serve the same purpose as the bigger ones but allow for more moveabilty and speed in the fire ground. Firefighters know that we are heavy enough so sometimes we need a little tool as opposed to the big old wrecking device we are accustomed to. I am an advocate of using pockets and hooks on turn out gear. Fill it with items you may need. Don't go over board and stuff things in there just to have but make sure you have what you need. If you are going into a structure and you know the threat of the firefighter you are searching for is a potential collapse you way consider bringing a trench shovel with you. Maybe you know you are going in to bring a firefighter up from a basement. Would you go in without a rope? Of course not. 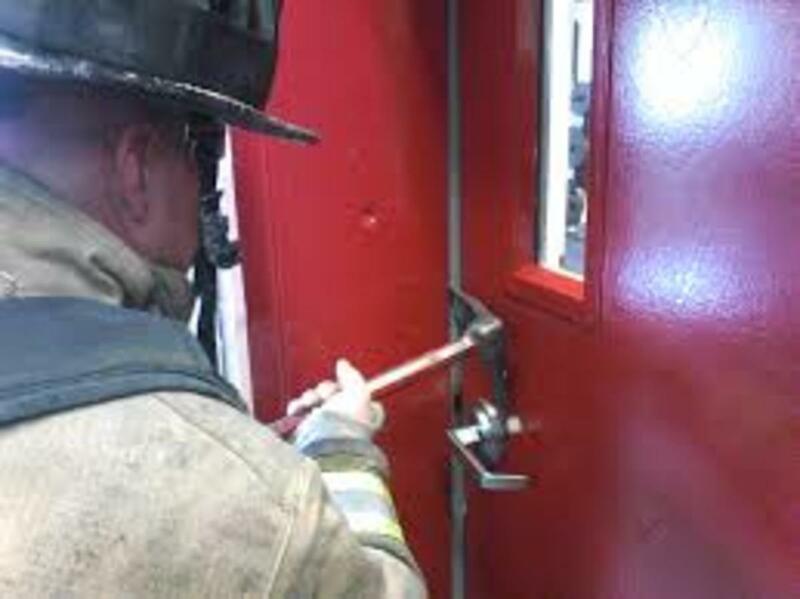 The trick to effective RIT operations is knowing how to get the job done the best way. My state requires firefighters take a 12 hour class known as Firefighter Survival and Rescue. This class is in my opinion the best tool a RIT crew member can have at their disposal. 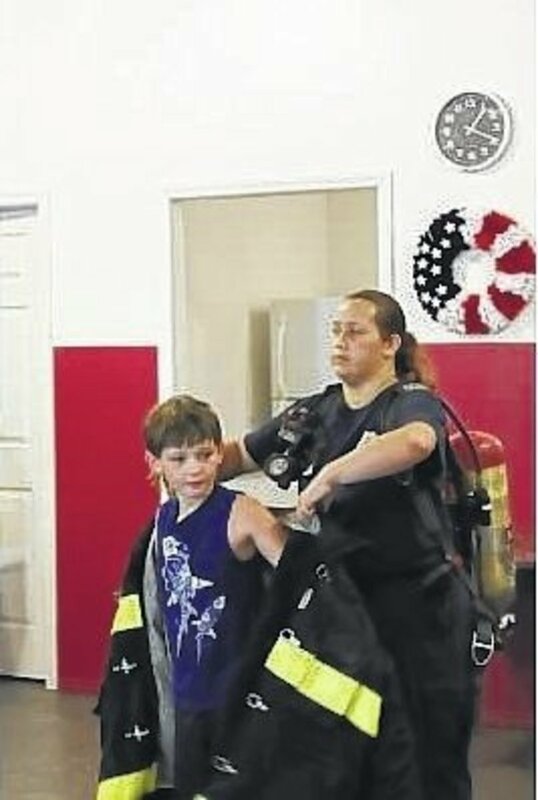 It teaches self rescue techniques as well as ways we can save our brothers and sisters. Regardless of what tool or tools you as a firefighter decide to implement on your character as a RIT member or even just for normal every day operations the reality is the greatest and most effective tool you can ever have is your training. Thermal imagers and buddy breathing systems are only as good as the person using them can make them. I want to encourage you to really dedicate your time to finding the right items to do the jobs you think you may run into. I usually forget to mention this but venture over to Facebook and check out the Let's Talk Fire page. It is open to any firefighters who would like to join it and we love when firefighters share with us. We encourage the sharing of experiences and knowledge as it is always my philosophy that we learn from our past for survival in the future. I also wanted to take time and mention LTF will be doing some online youtube work broadcasting videos that show the how tos for some of our drills and training scenarios. We hope all of our readers will check those out and let us know what they think.